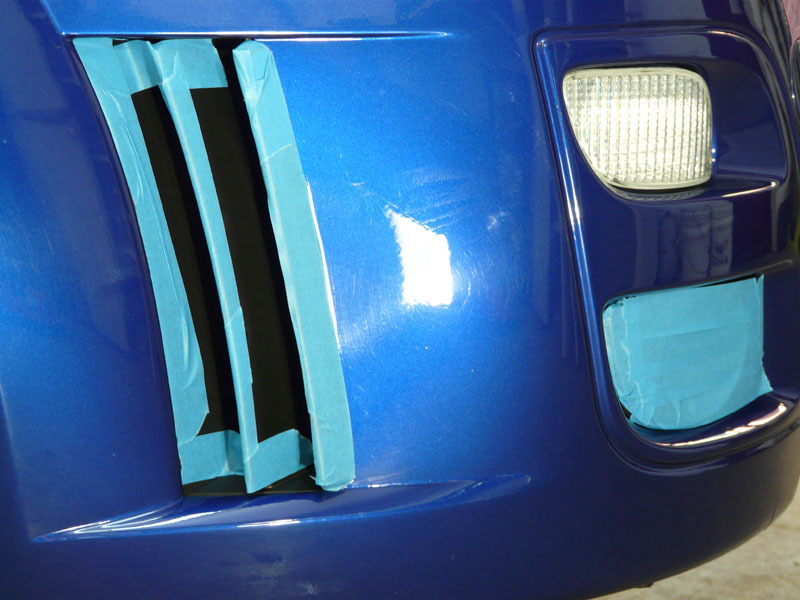 Back in 2003, New Car Protection was very much limited to the traditional, dealership applied polymer sealants and likely as not, the dealership waved a sponge and a cloth over the car before you collected your new pride and joy. As a result cars left the showroom with paintwork marring sealed in with a polymer dressing which would wear off in a fairly short space of time. 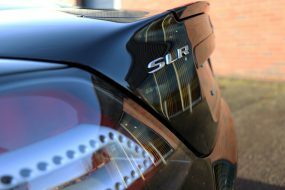 These days customers can benefit from an advanced type of New Car Protection Treatment which protects paintwork far more comprehensively. 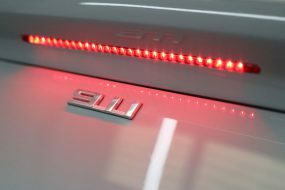 However, for cars purchased previous to this technology, the best option is to have the paintwork restored with a Gloss Enhancement Treatment designed to restore the bodywork back to showroom condition. 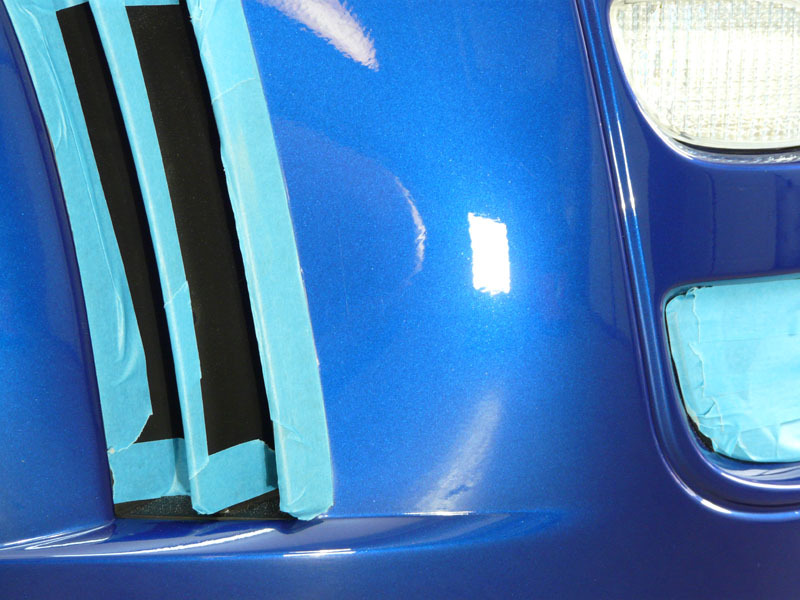 The paint restoration work is then sealed in using the latest nano-technology sealants to give the bodywork the best possible protection for the future. Improving the appearance of your vehicle not only helps increase the resale value (in this case by as much £1700 according to Parkers) but even if you’re not planning on selling, it makes your car feel ‘new’ to you, all over again. 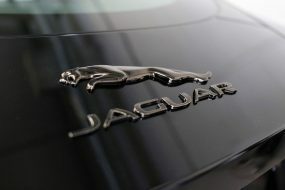 For anyone who has a love affair with their cars this is something you can’t put a price tag on! Our customer has owned this Imperial Blue Mk1 RS from new and, being a daily driver it has collected its fair share of scratches and swirls along the way. It was time to spend invest a little TLC and bring the paintwork back to its former glory. As you would expect from a 10 year old car there were lots of swirls and surface scratches in the paintwork – although I’ve seen a lot worse from newer cars! The Imperial Blue really lends itself to showing off its vibrancy so I knew once the swirls were taken care of it was going to look great. 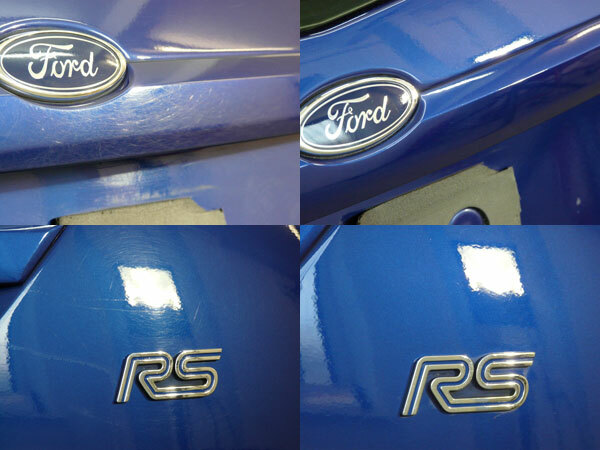 The RS’s paintwork hardness is intermediate so I started out with just a polishing pad and compound – it didn’t require anything too aggressive to cut it back. Master Detailer, UDS. First the wheels were removed and sent away for full refurbishing. This entailed stripping back the old paint, bead blasting the surface followed by carefully repainting and colour matching to the original silver finish. The customer had requested an engine bay clean, so all the electrical equipment was wrapped in Clingfilm to protect it from water damage. Bilt-Hamber Surfex HD was used to degrease the engine bay as it’s a water-based degreaser and tackles not only oily grime but also organic contaminants. After some agitation with a brush to loosen the really caked-on grime, the engine bay was rinsed clean using a pressure washer. Once dried with an air blower the engine was dressed using Swissvax Motor Shine to restore the factory finish. Attention then turned to the bodywork. Initially the car was treated with Valet Pro Dragon’s Breath to remove any metal particles, then sprayed with Valet Pro Citrus Tar & Glue to dissolve the tar deposits, bug squash and tree sap. 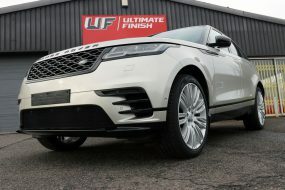 Surfex HD was used again as a degreaser before Ultimate Snow Foam was applied, giving the bodywork and wheels a thorough pre-wash before the main wash began. Using a lambswool wash mitt and Gtechniq G-Wash the car was carefully washed using the Two Bucket Method to help prevent introducing further marring to the paintwork. The wheels were cleaned with Valet Pro Bilberry Wheel Cleaner and all the bonnet, boot and door shuts were cleaned with Surfex HD. 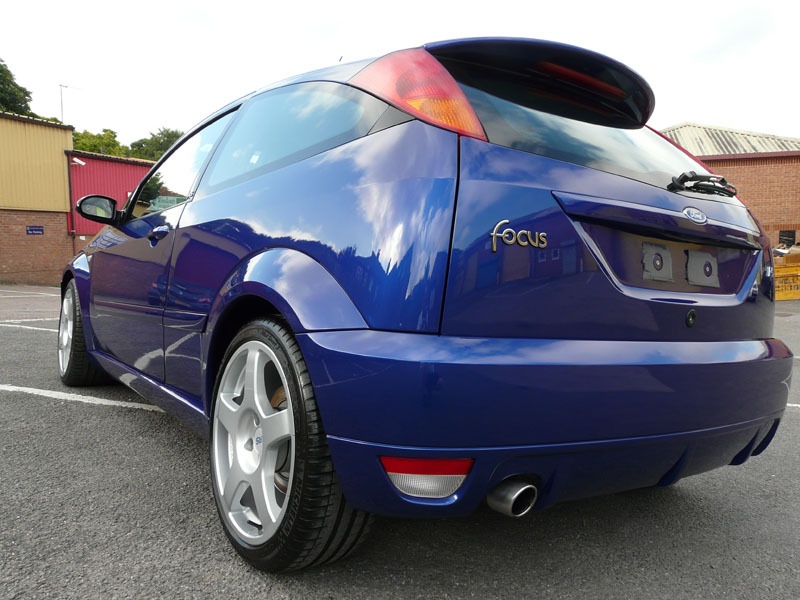 After rinsing off, the Focus RS was carefully dried using soft microfibre drying towels. To remove the last remnants of bonded contamination the bodywork and glass were clayed using Dodo Juice Basics of Bling Clay Bar and Born Slippy clay lube. Then, selecting a Dodo Juice Fin Cut Green Polishing Pad and SCHOLL Concepts S3 Gold, work began on removing the swirls and scratches and bringing the paintwork back to its original colour and lustre. Refining the paintwork with SCHOLL Concepts S40 and a SCHOLL Concepts Black SofTouch Waffle Finishing Pad the Imperial Blue was starting to look very ‘imperial’ indeed! 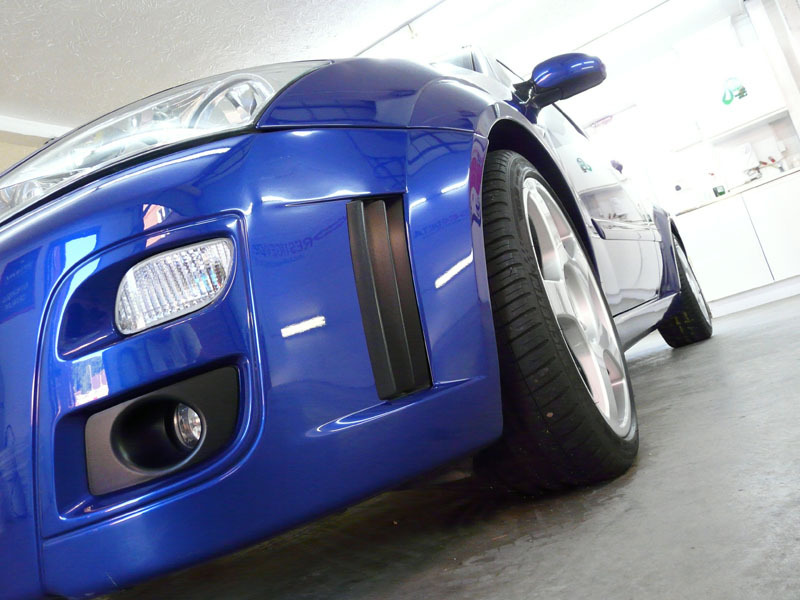 Gtechniq C1 Crystal Lacquer was then applied by hand and allowed to fully cure. 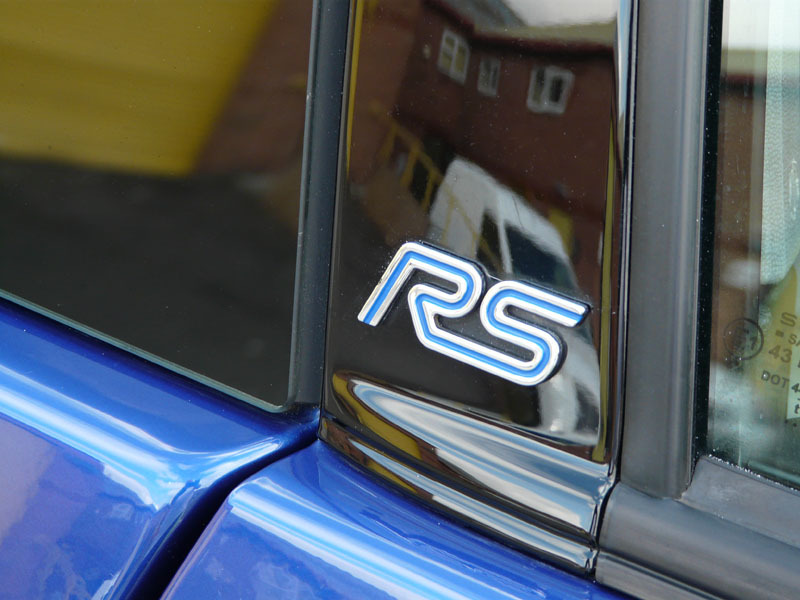 C1 is a quartz-based sealant and is extremely scratch resistant so will protect the Focus RS from inadvertently being marked during the weekly wash process. It is also highly water and dirt repellent, encouraging contaminated water to sheet off the surface rather than sticking to the bodywork. Finally a coat of Gtechniq C1.5 Silo Seal was applied to provide a further protective barrier to the elements. 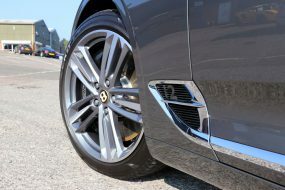 The gleaming, newly refurbished wheels arrived and after a wipe with Panel Wipe to remove any residue, Gtechniq C5 Alloy Wheel Armour was applied to both sides of the wheels. 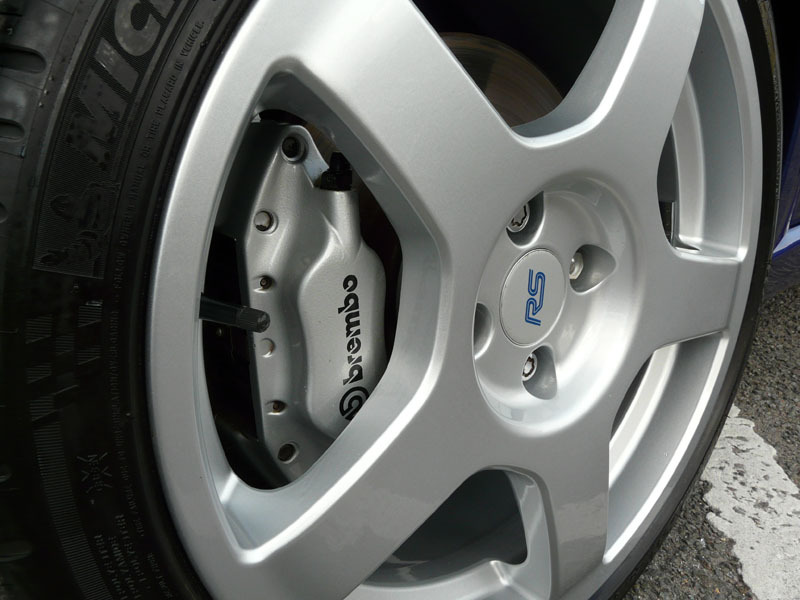 Highly resistant to heat, C5 provides a barrier to prevent the build-up of road grime and brake dust, making it easier to keep wheels clean. The plastic trim was treated with Gtechniq C4 Permanent Trim Restorer and the look was completed with Swissvax Pneu on the tyres.